Singpatong fighters Gebril Chaibi and Davisson Jacauna joined the MX MUAY XTREME show at Thai TV Channel One31, Friday, 30th March 2018. 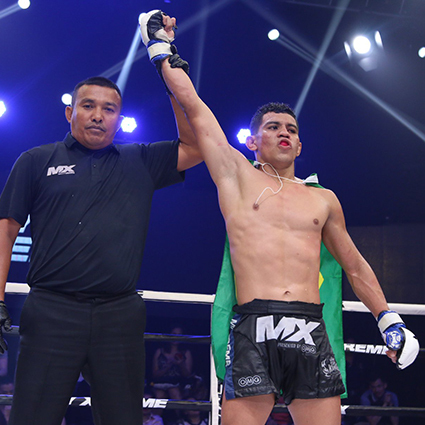 A Brazilian fighter Davisson faced a Thai boxer Naruto Sathian in a super bout set at 62kg, but lose the fight. 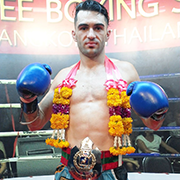 Tuesday, 13th of March 2018, Team Singpatong Sitnumnoi headed to Bangkok for another extreme evening fights. 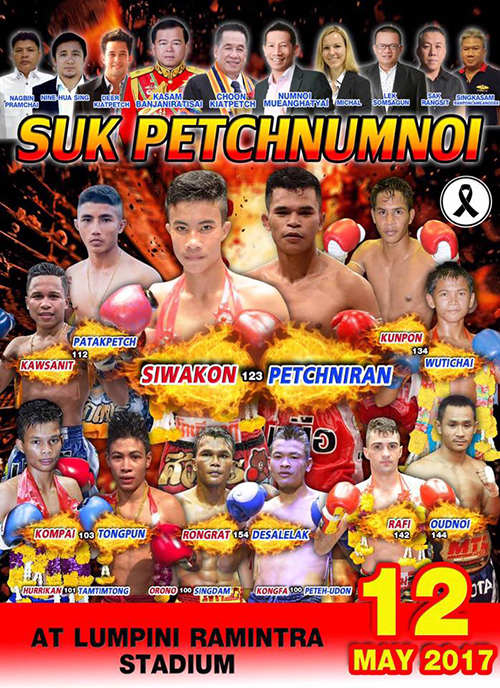 Our three Singpatong fighters joined the Suk Petch Numnoi Fight held in Lumpinee Boxing Stadium organized by promoter Mr. Numnoi Singpatong. 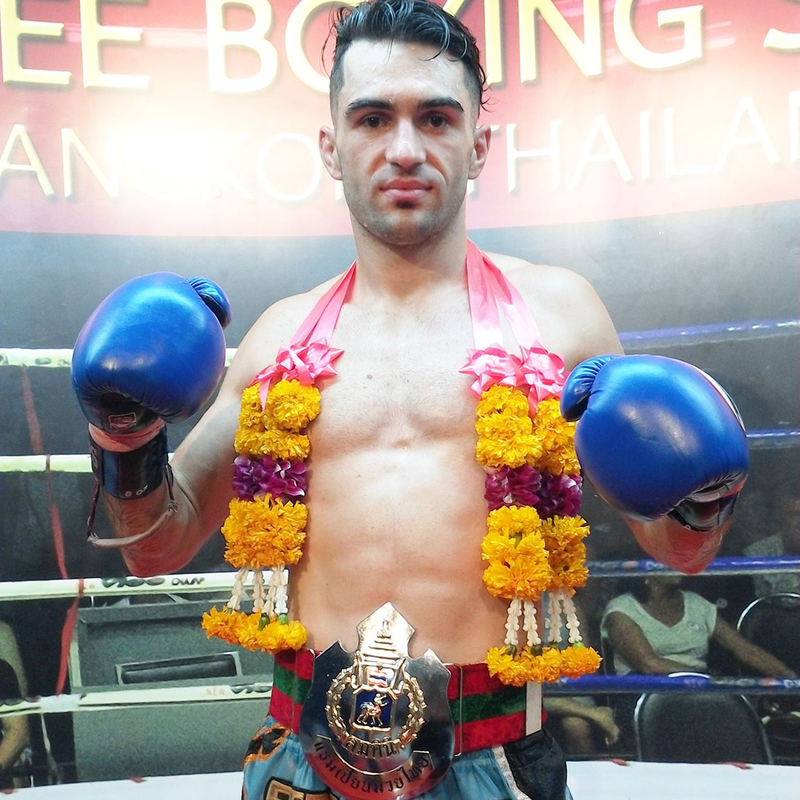 It was a successful month for Team Singpatong Sitnumnoi, another fighter won in previous muay thai fight last week. 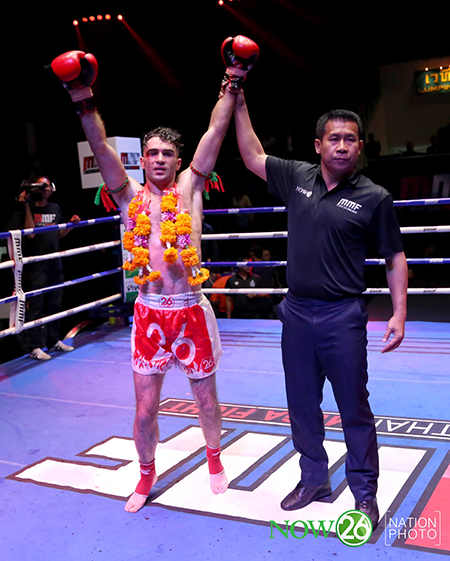 Our foreign Davisson Jacauna from Brazil joined the muay thai show MX MUAY XTREME Series fight and faced a Thai fighter Arwut Wor.Petchpool from Sitmonchai Gym. 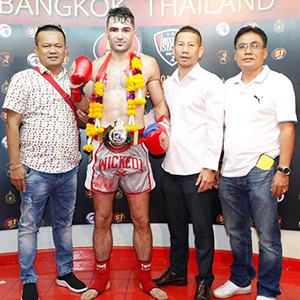 What a superb performanced last night at Lumpinee Stadium in Best of Siam Muay Thai fight, a french boxer of Singpatong Sitnumnoi Rafi Bohic knocked out Dylan Salvador with his vicious elbow in the fourth round. 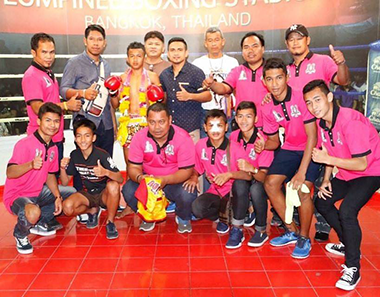 Team Singpatong headed into Tuesday’s welterweight bout last Tuesday, 27th February 2018. 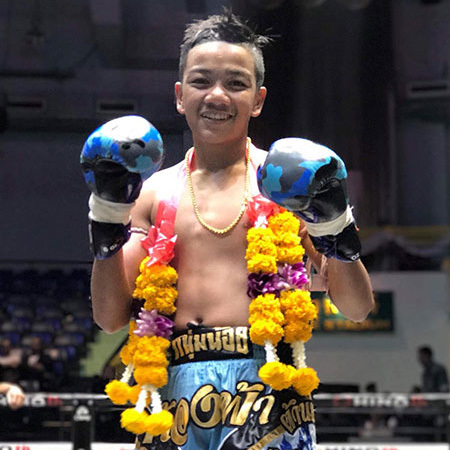 Singpatong Sitnumnoi Gym returned to Lumpinee for another exciting night of Muay Thai fights, featuring our junior fighter Kongfa Tanaimichelle accompanied by Muay Thai Kru Anan.